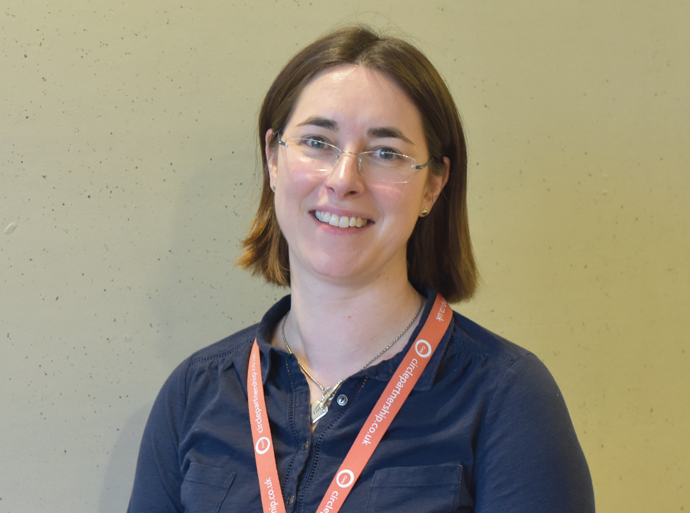 Mrs Lewis is an Associate Specialist Ophthalmic Surgeon working at Circle Bath. Originally from Bath, she gained her medical degree from St. George's Hospital Medical School in London. She went on to specialise in Ophthalmology, training initially at the Royal Eye Infirmary, Plymouth. Her passion for Oculoplastic surgery developed further while working in Northland, New Zealand within the Maori community. On returning to the UK she continued her training in Oxford, Reading and Windsor before being invited to work in her current role in Bath. Mrs Lewis currently only provides NHS services at Circle Bath Hospital. Mrs Lewis is married to Richard, an Airline Pilot. They have two daughters. She is Secretary of her old school's Guild for former pupils and staff, and enjoys organising social events in her local community. Oculoplastic Surgery - including Blepharoplasty, Ectropion and Entropion correction, minor eyelid surgery.